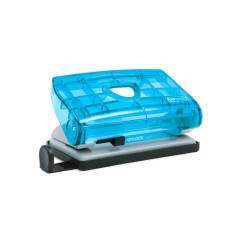 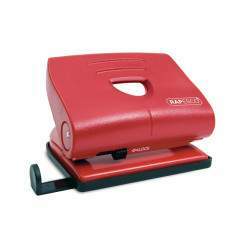 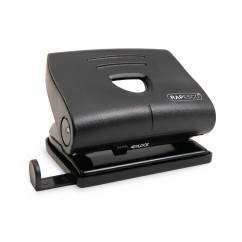 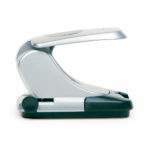 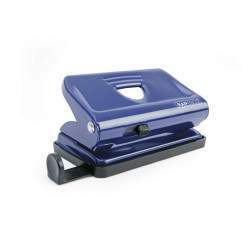 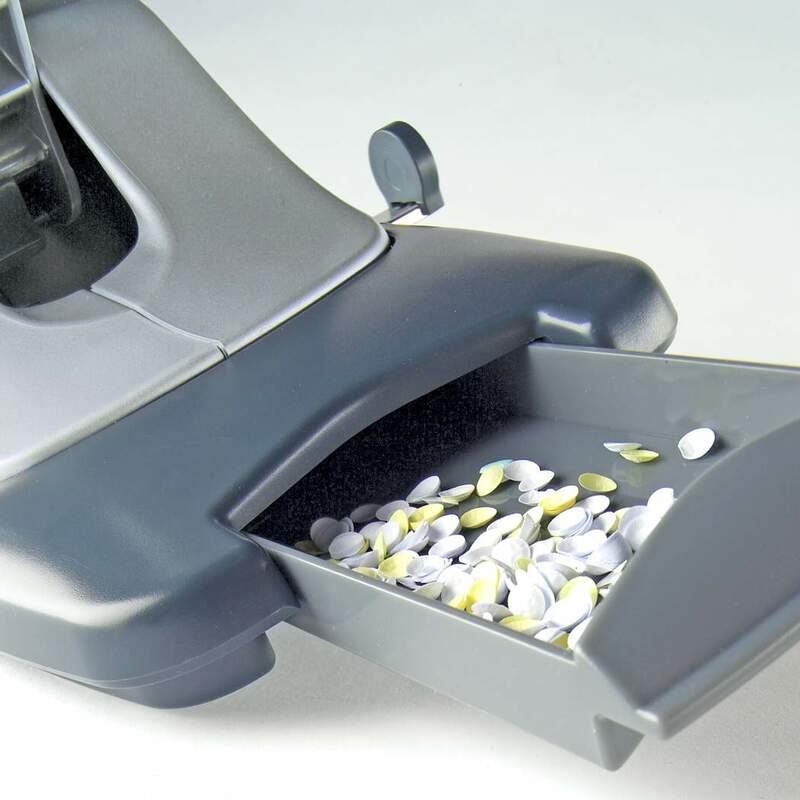 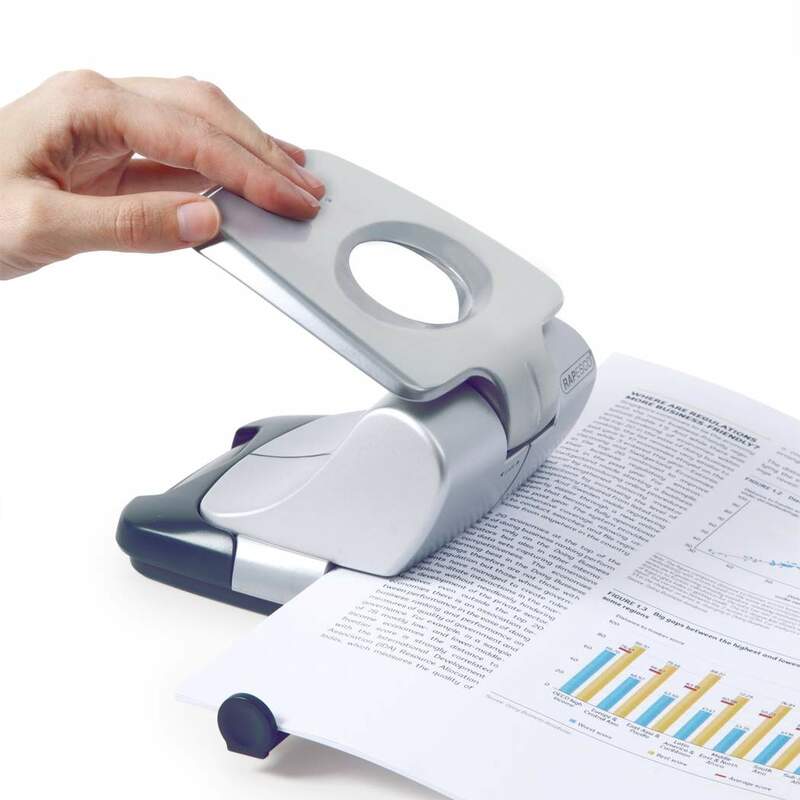 Rapesco Zero 30, 2-hole Punch. 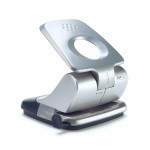 Stylish, elegant and practical, the Rapesco Zero hole punches are a great addition to the busy office. 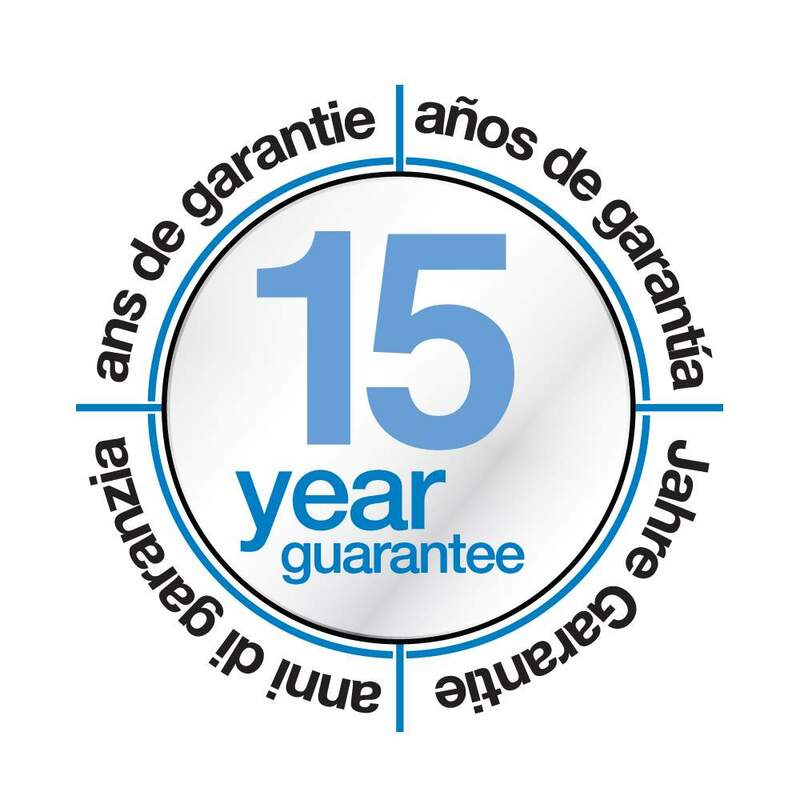 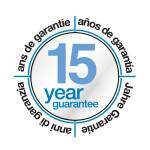 With a covert handle lock-down switch for easy storage and flip-open confetti tray, the Zero 30 has a 30 sheet (80gsm) capacity.